Does your leadership team use the 3 levers of change? While many organizations have focused energy on ‘managing change' we are now in a time where the inevitability of change is the only thing we can rely on. Rather than managing change we must enable agility by becoming the conductor of change. This leads our team's ability to harness the melody of success. 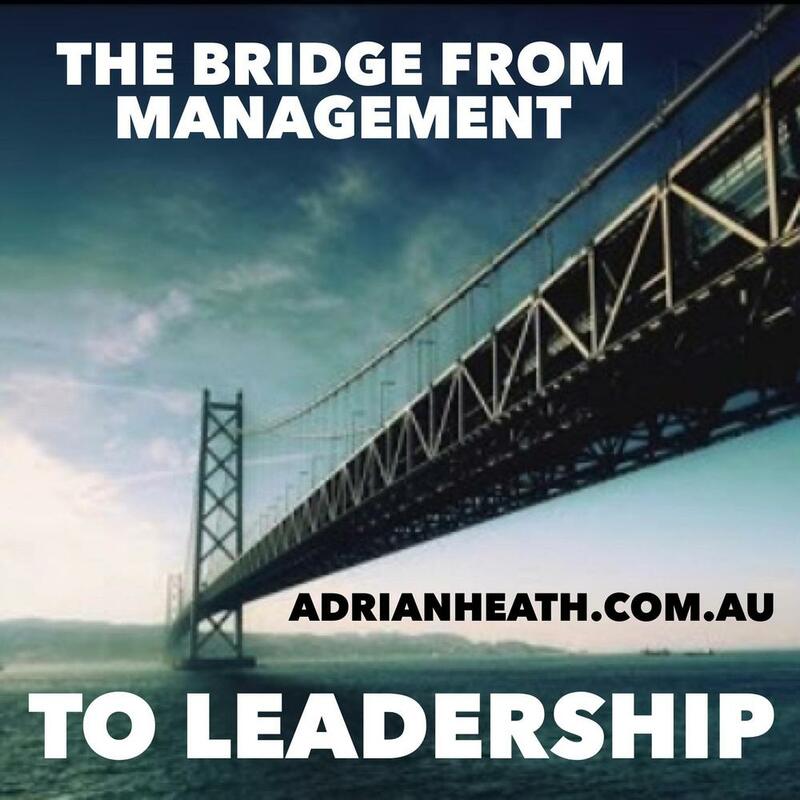 In this presentation, Adrian will provide tools and strategies that enable leaders to initiate and communicate the implementation of change. Just like a conductor directs music through adjusting the individual components that make up a song, implementing change is a process where a leader is able to make adjustments to the levers that alter the culture, outcomes or direction of a team or business. Audiences will walk away from this presentation with the tools to implement a successful change strategy, create ownership of that change within the team, in turn building the momentum required to achieve desired outcomes. These are crucial skills to drive an innovative and adaptive culture, gain a competitive edge, and respond to external influences with an empowered mindset. Understand the three elements of a change efficient culture. Gain insights into the opportunities in igniting change. Develop tools to communicate a change strategy effectively. 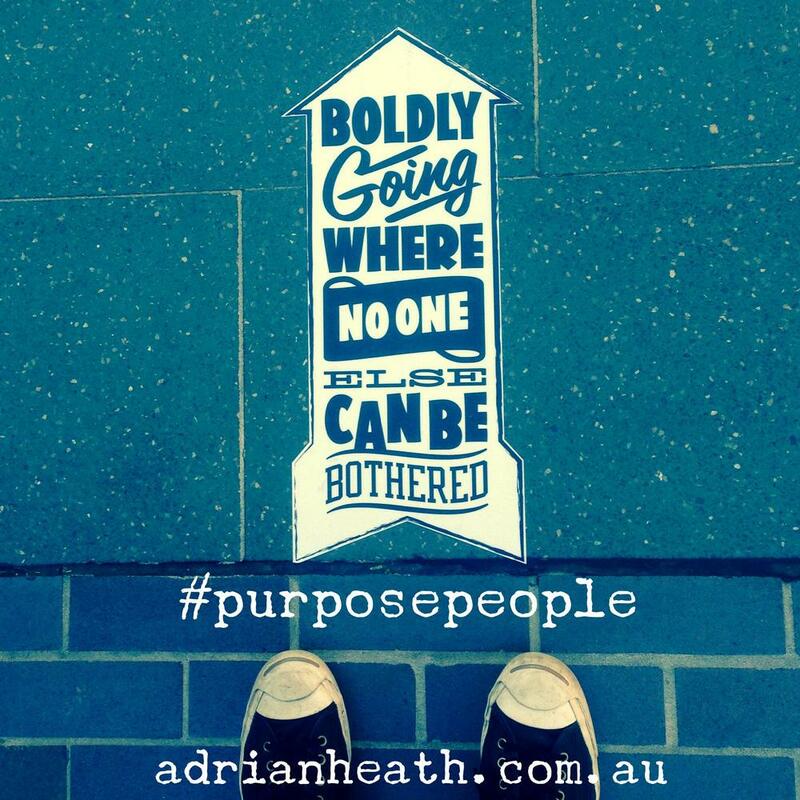 Build a culture that responds to change with a positive psychology. Build resilience and see adversity as a core strength.